This is what you need to know to make sense of your life insurance policy. Once you establish a life insurance policy, it’s understandable to still have questions about exactly how your plan works. With so many factors in play, any number of details can have far-reaching effects on your coverage and the level of protection you and your family have at your disposal. When it’s all said and done, you may wish to turn to a professional to help guide your life insurance policy decisions. In the meantime, here are some important tips to help you decipher some of the details for yourself. 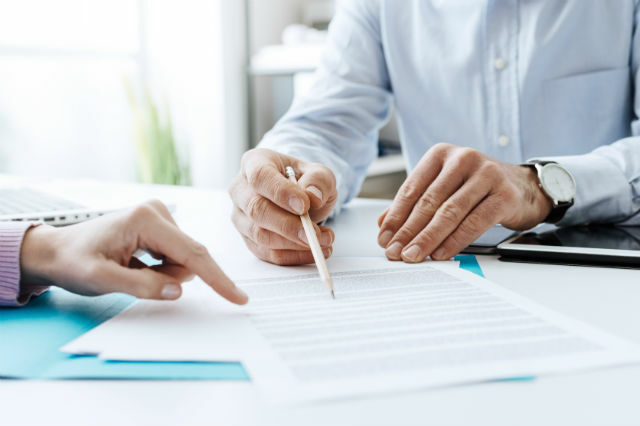 Most life insurance policy documents follow a very similar layout, and if you’re going to break down your plan’s details, knowledge of this roadmap can certainly help lead the way. The first few pages essentially offer a summary of coverage details, the companies and individuals involved and the plan selected. From there, the schedule of benefits typically takes the forefront, detailing the services included and their associated fees. This is followed by the declaration page, which includes basic information such as the policy type, the premium amount and any additional conditions that apply to your policy. If you’re new to life insurance, you might feel overwhelmed by all the industry-specific terminology. Take the time to familiarize yourself with key terms, and you’ll quickly gain a better understanding of how it all works. For example, just knowing the difference between the policyholder, the insured and the beneficiary can clear up many questions you might have about your policy. Even though it may sound like common sense that knowing insurance jargon can make it easier to interpret your own policy, many people fail to do just that. Even a cursory Google search will reveal just how transparent your policy details truly are if you know what they mean. When it comes to matters as important to your family’s future as your life insurance policy, don’t make any assumptions. Since your plan’s details will dictate what your death benefit ultimately is, pay close attention to how it’s calculated, as your policy will outline this in extreme detail. If you have a life term policy, this calculation will be more clearcut than if you have a whole plan. The latter is often far more complicated and may require a bit more digging to fully comprehend. In any case, review the calculations thoroughly to ensure that your wishes are always accurately depicted in your policy. In many cases, your premium and the benefits therein will change over time, a fact that depends largely on whether you have a term or whole life insurance policy. Regardless, it’s important for you to keep tabs on how these figures may evolve in the coming years. For instance, your whole policy’s cash value – and the resulting death benefit – could be affected by any number of factors. Pay extra attention to any charts or other detailed breakdowns within your policy, which may or may not list out the long-term charges and how they will change in the future. This will allow you to be better prepared for what lies ahead and adjust your finances and your policy as necessary. 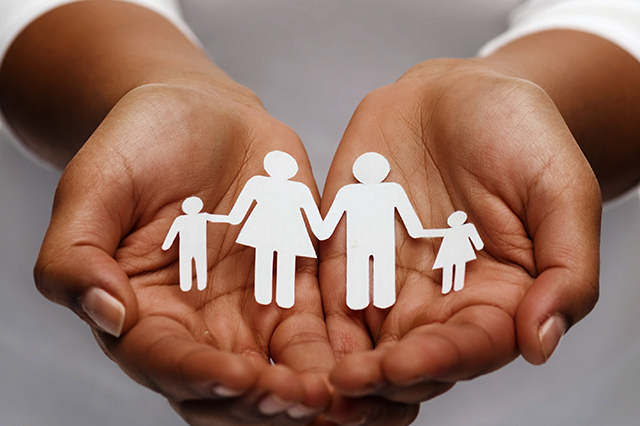 Life insurance standards tend to vary widely from one company or policy to the next. Sure, your policy might seem perfect at first glance if not for its exclusions. These are the listed conditions under which your life insurance policy would fail to provide coverage. 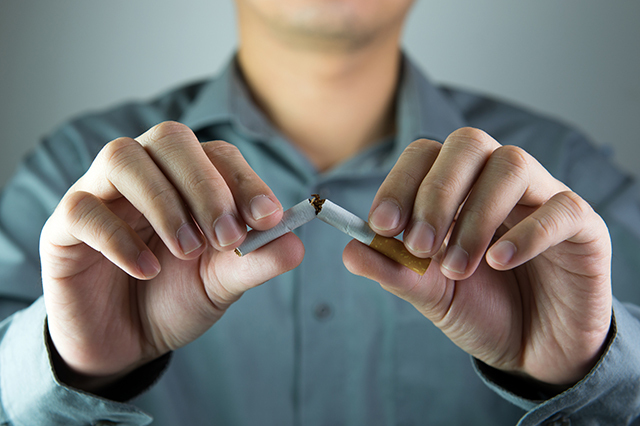 Historically, this has included everything from dangerous recreational activities and lifestyle choices to designated health conditions. While some of these examples might not apply to you, you need to be aware of what might not be included in your coverage. Perhaps the most common exclusion remains the suicide clause, which dictates that coverage will be withheld if the insured commits suicide during a specified period following the policy issuance. Even the smallest details could impact your life insurance policy. Don’t remain in the dark about the potentially life-changing stipulations that might be included. 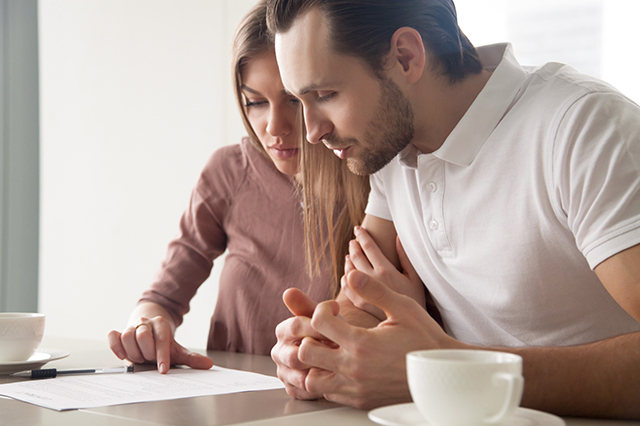 You owe it to yourself and your family to keep a close eye on the details, the math involved and especially the designated beneficiary who will receive financial protection upon your death. 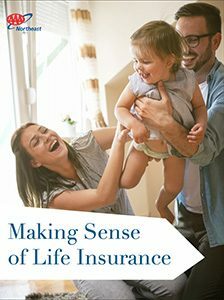 Your life insurance plan plays too great a role in your family’s future to remain complacent as to what your investment dollars are going toward. Reviewing your policy regularly can prevent a disastrous scenario in which the details are not precisely what you had in mind. Do you have any other tips on how to read your life insurance policy? Sound off in the comments section and share your advice! 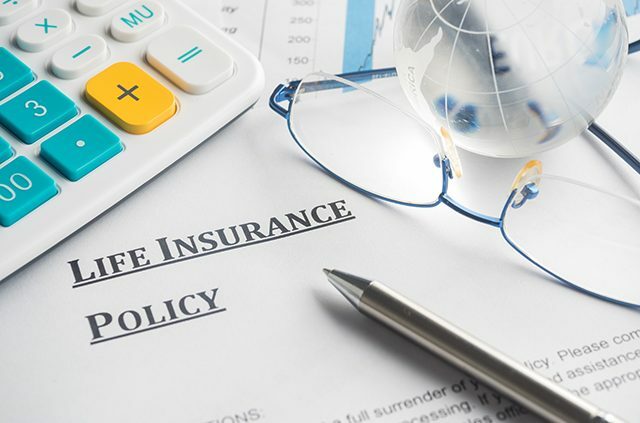 Article tags: a life insurance policy, AAA, financial, get an insurance quote, health, insurance, insurance policy, life insurance, life insurance policy, life term, life term policy, term policy, whole life, whole life insurance, whole life insurance policy.